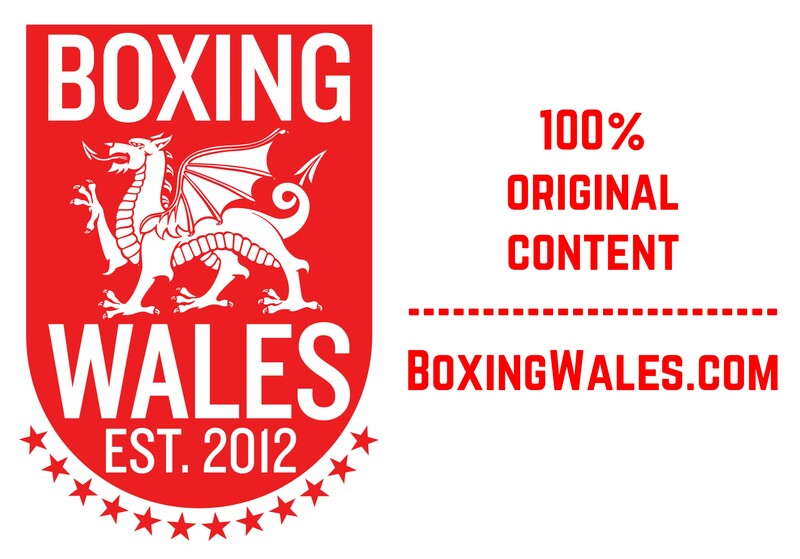 BoxingWales can exclusively reveal that Andrew Selby has signed to box for Dolce & Gabbana Italian Thunder in the fourth season of the World Series of Boxing (WSB). Despite calls from many fans for Selby to join the full professional code, the 23-year-old from Barry seems content with life as an amateur boxer where he has won a World Championships silver medal, two European Championships gold medals and appeared at the Olympics. The fourth season of the WSB begins in November and this year it will increase the amount of weight categories to ten, meaning Selby won’t have to box above his natural weight of flyweight (52KG). Last season Selby boxed at bantamweight (56KG) and became the number one ranked bantamweight in the tournament. Selby’s team, the British Lionhearts, have since folded because domestic authorities wouldn’t fund the franchise for a second season. In the British Lionhearts’ first season they were funded by the International Boxing Association (AIBA) and the WSB. The fall out freed Selby up for the Italian outfit who haven’t lost a home fixture in all three seasons of the WSB, won season two and reached the semi finals last year. Italian Thunder share Group A with Algeria, Argentina, Germany, Ukraine and USA. The rest of the squad will be announced in late October. 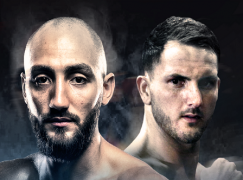 The format of WSB bouts is five-three minute rounds without a vest of head guard and the bouts are judged similarly to the professional ranks by three ringside judges, it’s effectively a half way house between the amateur and professional codes of boxing. This latest move sees Selby extend his association with AIBA’s move in to professional boxing. 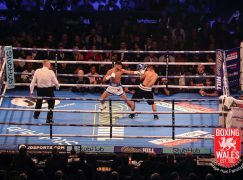 Next year Selby will compete in the AIBA Professional Boxing (APB) which provides another avenue for boxers to qualify for the Rio Olympics in 2016. Ten boxers will qualify through the WSB and a further 56 boxers will qualify through APB. However, Selby’s association with the WSB and APB means that he isn’t able to compete in the Commonwealth Games – one of the few major international tournaments that he hasn’t won a medal at. 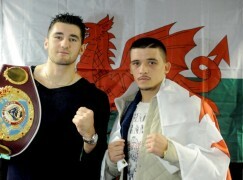 Selby will next box at the World Amateur Boxing Championships that begin on October 4th in Kazakhstan.